Get all the basics in one convenient kit! 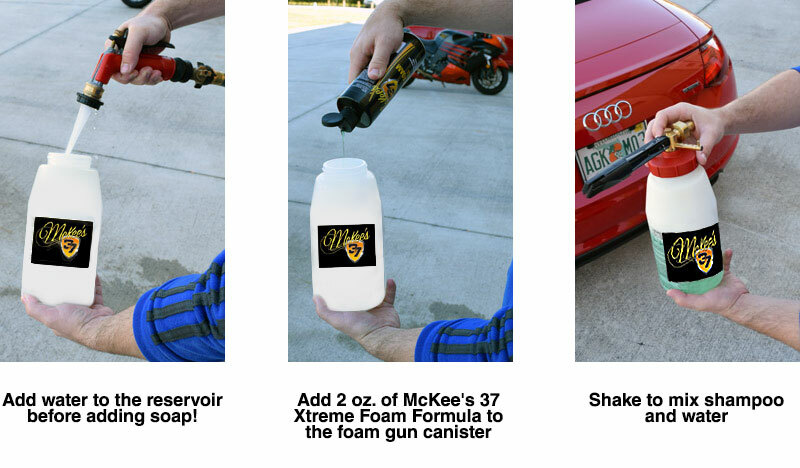 The McKee’s 37 Basic Clean Detailer’s Bag Kit has three essential McKee’s 37 products along with a few microfiber towels housed in our super-useful McKee’s 37 Detailer’s Bag. 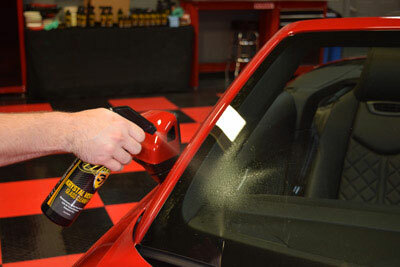 McKee’s 37 Power Wash, Krystal Vision Glass Cleaner, and FAST Interior Detailer cover all the basic steps in your car maintenance routine — washing the exterior, cleaning the glass, and cleaning the interior. 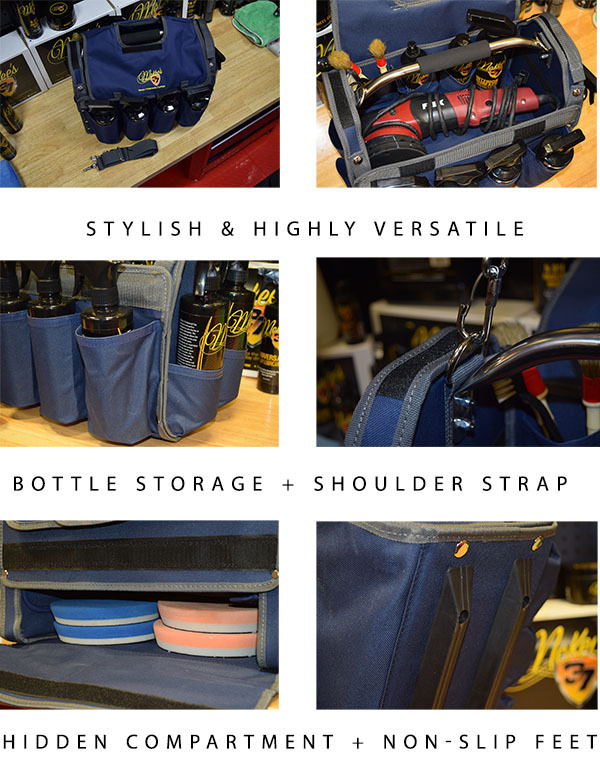 You’ll love the Detailer’s Bag when it’s time to transport or store any of your McKee’s 37 favorites, and the incredible price is unbeatable! A total retail value of $121.93. You save $61.94!